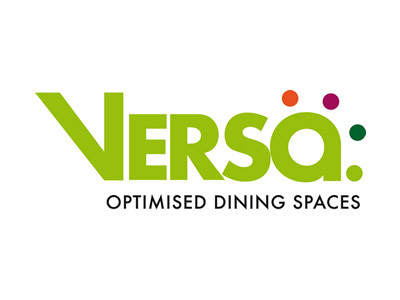 Whether you’re looking to solve dining space problems to get more students into an existing space, or you have dining furniture storage issues, Versa has a solution for you. Versa’s range of mobile folding tables is perfect for primary and secondary schools, academies, colleges and universities, we help to create the most optimised dining spaces to suit your own particular requirements. Our legendary wall-mounted folding tables – the ultimate space savers. Quite simply, the most space-efficient dining tables in the world. In short, you can simply fit more students in, without cluttering your hall with extra furniture. We believe the Benchmark is the most space-efficient mobile table in the world. It’s perfect for academies and colleges. Six tables require less than a 5-foot by 8-foot footprint! Space optimisation comes as standard. Forget what you already know about mobile cafeteria tables, these are a class above the rest. Quickly change your academy hall’s identity from indoor tennis court to food court in a matter of moments. The Espresso cart holds up to 20 tabletops, 20 bases and 40 columns, and can be stored in just 82 x 144cm of space.